Members of Collins St Baptist Church dig into a workshop at Planted Places. Planted Places, which began only a year ago, is in fact the first indoor farm in the CBD of Melbourne. It propagates indoor plants for distribution and sale, offers tours for the public, provides plantscaping for homes and offices, and offers training on how to cultivate and maintain indoor plants. 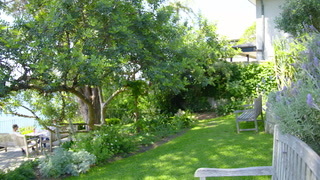 But, as a registered charity, the operations of Planted Places actually go far beyond just the functional. 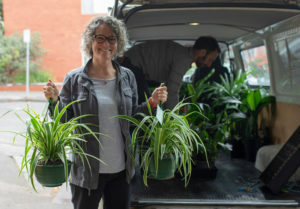 Sherry Maddock is the founder and director (or, as she prefers to think of her role, gardener) of Planted Places, and describes this social enterprise as “a work of ecology” which exists to “cultivate relationships between people, plants and place”. 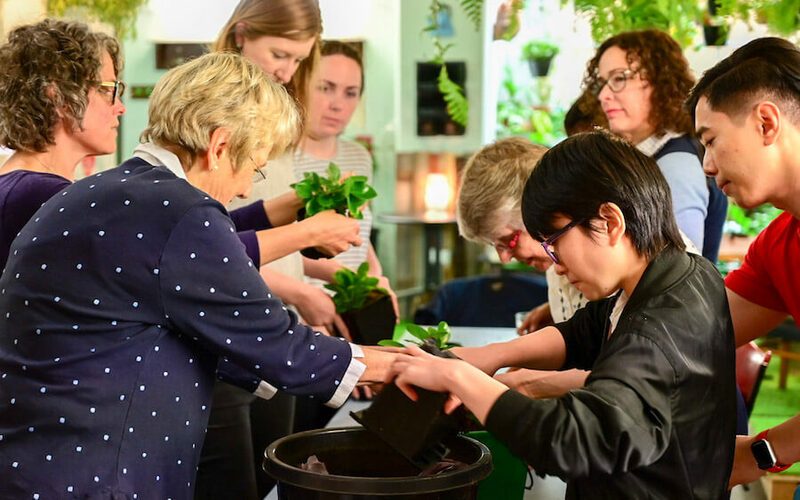 Being introduced to Planted Places can prompt us, as a community, to consider how we can each begin to practice creation care with our own two hands. *Ally Neale is a university student and a member of Common Grace’s Climate Justice Team. This story was republished with permission from Common Grace. Have you properly understood what it means to be a Christian?